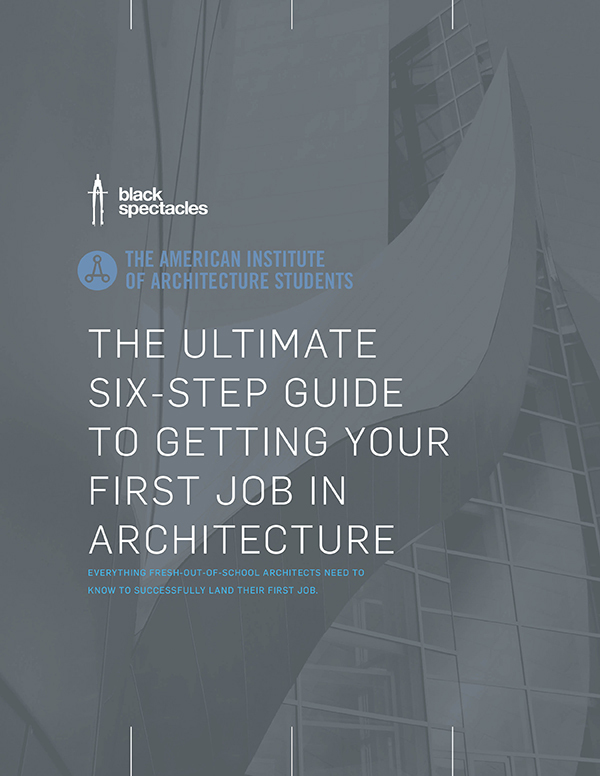 Developed in collaboration with the American Institute of Architecture Students (AIAS), How To Get A Job In Architecture is full of tips and strategies for securing your first job after you graduate. Submit this simple form to download your copy of "How to Get a Job in Architecture," a white paper full of tips directly from the people who will be interviewing you, including practicing architects and HR professionals at some of the top firms in the world like Gensler and Cannon Design. Follow us to be the first to know of course catalog updates, tutorials, and architecture / design news and events. Get licensed faster. Become a member now.